Megan Markle wasn’t the only one to join the royal family this year, Duchess of Cambridge Kate Middleton and Prince William welcomed their third child, Louis Arthur Charles. 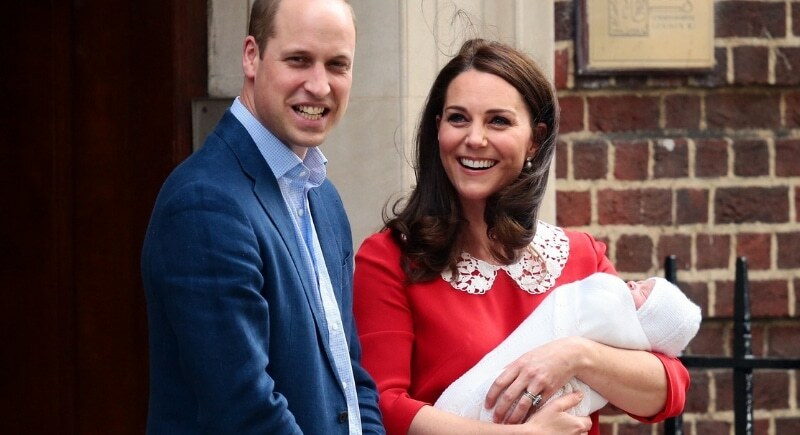 The royal babe made his debut in St. Mary’s hospital in London on April 23, weighing in at 8lb, 7oz, and will be officially known as His Royal Highness Prince Louis of Cambridge. Prince Louis is now number five in line to the throne, knocking Prince Harry down to number six. Adorably, the Duke of Cambridge brought Princess Charlotte and Prince George to the hospital to meet their new brother. 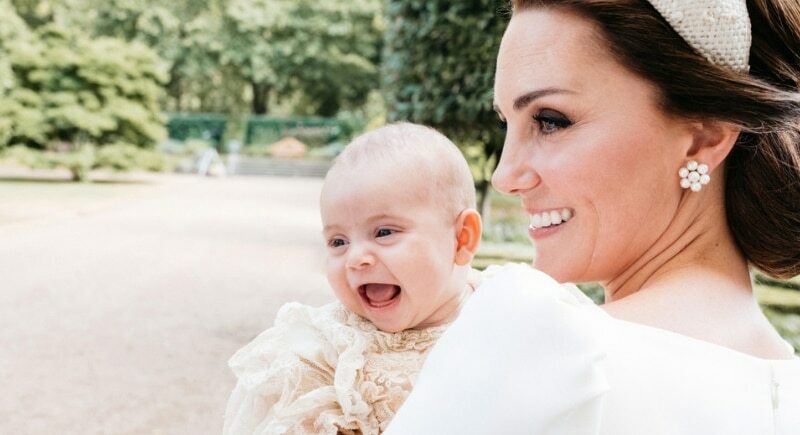 As she had with her previous pregnancies, Kate suffered from hyperemesis gravidarum, a severe morning sickness, and was forced to cancel many engagements prior to the baby’s arrival. George, Charlotte, and Louis will soon have another royal playmate, as Meghan and Harry have announced they’re expecting a baby due in the spring.